I believe we all have been given ONE Soul, A Map to Our Destiny and two Possible FUTURES! There was a time when I was at a fork in the road. One path would take me on the same hampster wheel of drugs and alcohol, all night parties, depression, a dis-eased body, fake friends, a loveless marriage, a job I couldn't stand and a glass ceiling on my income. The other path was unknown. I had no idea where it was going to take me, however; I knew that if I did not take the risk and journey beyond the familiar I would die a slow death. So with courage and belief in a better future, I said YES to the road less travelled. I fell down many times as I made my way across the desert of fear and up the mountain towards the light of my own soul. Destiny was calling and I was listening and the more I listened to my own inner guidance, the more my pain and suffering was eased and the more I discovered a force inside of me, so powerful I became unstoppable in my quest ~ my quest to know who I AM at the core and to become the highest version of myself. It has taken many years of self devotion, discipline and study to walk the path I am now on. I have completely transformed my life from welfare to owning my own successful business, from disease and illness to optimal health, from loneliness to a higher love. I am passionate about empowering those who are ready to walk a new path. My gift is showing others how to see and follow their own map of destiny and empower them to rise above so they can feel more alive, think more clearly, and be fulfilled in all areas of their life. We are extraordinary human beings with unlimited potential! 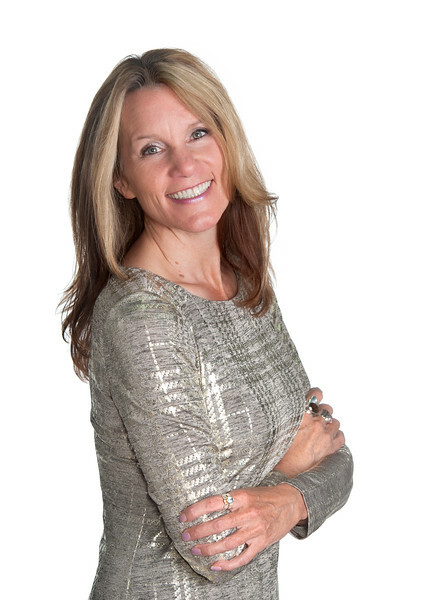 I am owner of Imagine Seminars, Founder of Women Embracing Brilliance, Amazon Bestselling Author of 4 books. I am an Inspirational Speaker, Certified Facilitator and a Breakthrough Coach. My passion is empowering others to reclaim their personal power so they can achieve their dreams. Feel free to explore my site. I absolutely love sharing my message of love, freedom and embracing our soul purpose in life.